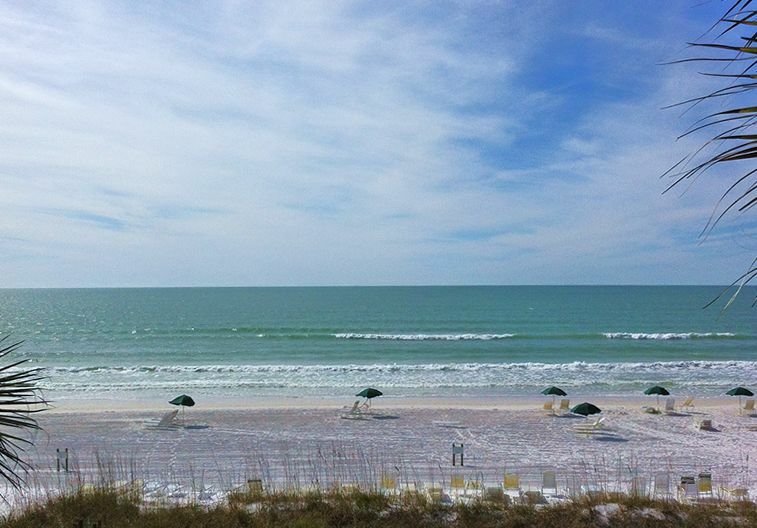 From the Beach to the Bay, Midnight Cove offers Premium, Family-Friendly (OneWeek Minimum Stay) Condominium and Townhouse Accommodations in the Heart of Beautiful Siesta Key on Crescent Beach! 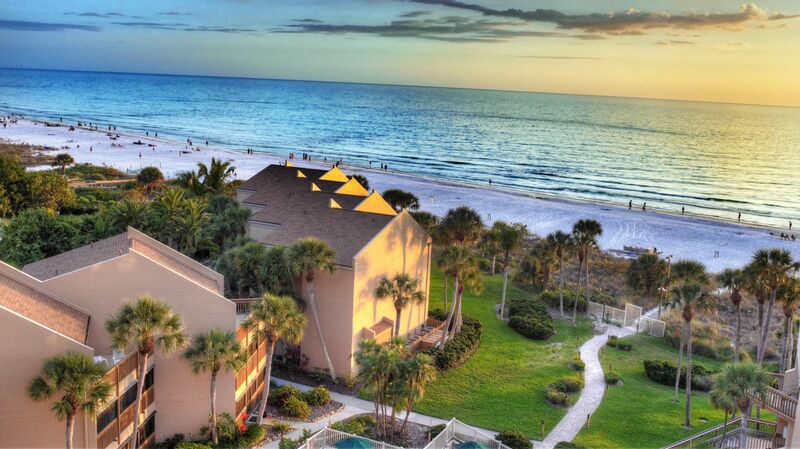 Located steps from the crystal white sands of Crescent & Siesta Beach, repeatedly rated/voted: "America's #1 Beach!" 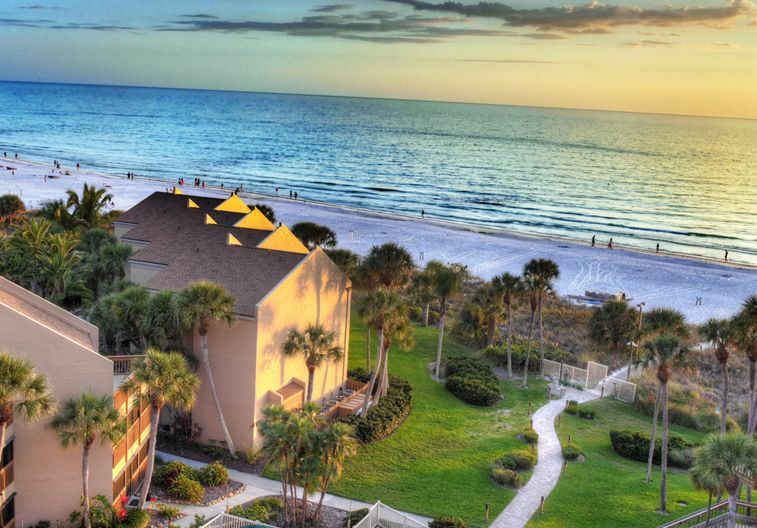 Midnight Cove sits on 11 acres of lush, tropical and floral greenery that spans from the azure waters of the Gulf of Mexico on the west coast of Siesta Key to the serene and tranquil waters of Sarasota Bay/Intercoastal Waterway on the east side of the island. 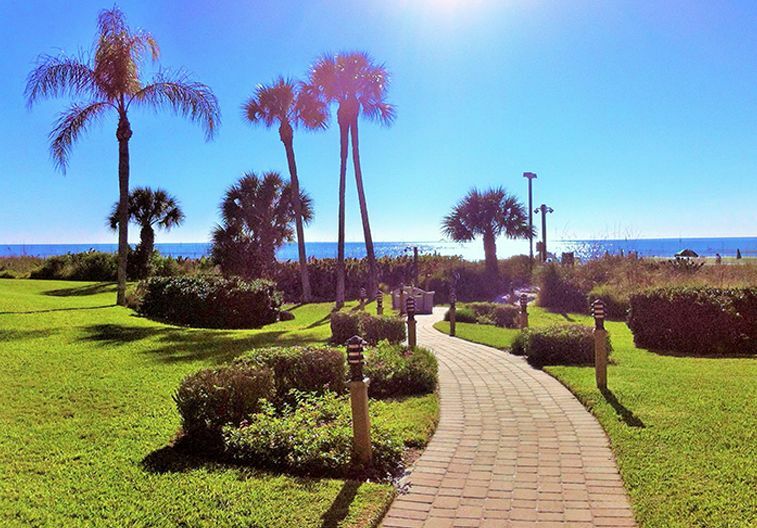 Stay Gulfside for spectacular beachfront views & amazing Siesta Key sunsets or Bayside to enjoy the calm waters of the Bay and the tranquil setting of the Intercoastal Waterway. Both gulf side and bayside units come with private beach access and complimentary lounge chairs and beach umbrellas. Rent a boat slip at Midnight Cove or relax and fish right off our boat docks! Midnight Cove also offers two refreshing swimming pools, two tennis courts, a new fitness room, picnic areas with gas grills, free Wi-Fi in the clubhouse, gulf side and bayside pools and most all units, as well as complimentary computer access in the clubhouse. Enjoy the convenience of a grocery store, drug store, post office, marina, and a variety of boutique shops and restaurants within a few blocks away. Just a few miles north of Midnight Cove, you'll be able to experience the charming "Siesta Key Village" with its many quaint shops, high-end boutiques, restaurants ranging from very casual to fine dining and world-class seafood restaurants, and nightly entertainment including live music performed by local artists. 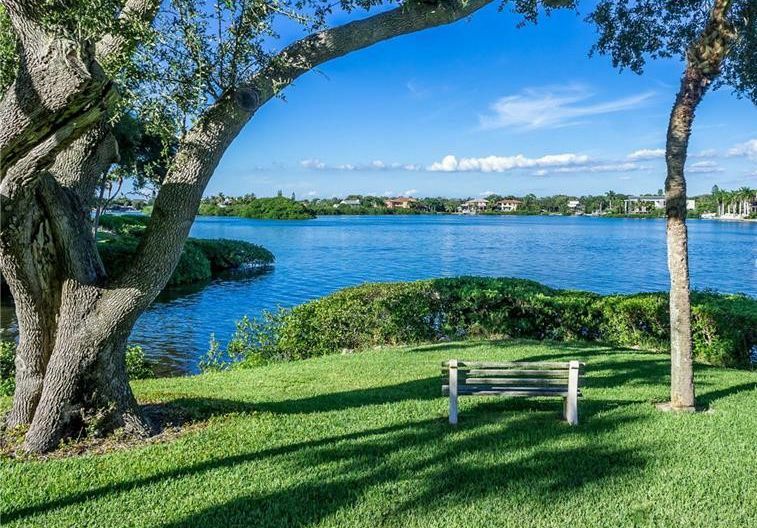 If you decide to wander off the Key, you'll find yourself just a few miles from the shops & restaurants of St. Armand's Circle or the lively, cultural hub of downtown Sarasota with a myriad of museums, theaters, shops and restaurants to choose from! Tour the historic grounds of the Ringling Museum and get swept away by the fine art, take in a show at the historic Asolo Theater, the Van Wezel Performing Arts Hall or the Sarasota Opera House, the options are endless! If you love golf, you've come to the right place! 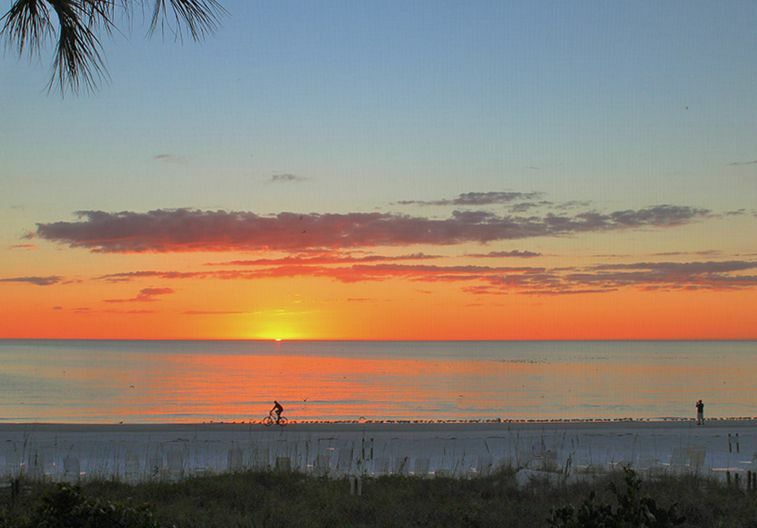 Sarasota is a golfer's paradise with over 20 courses to choose from, some of them just minutes away from Midnight Cove! If water sports are more your speed, you'll be able to choose from kayaking, parasailing, jet skiing, private boat charters, dolphin tours and more. Bike and scooter rentals are also available for a fun way to explore the 8 mile long barrier island. Midnight Cove is just 20 minutes from Sarasota-Bradenton International Airport and 1 hour from Tampa International Airport so you won't have to go too far to start enjoying the balmy breeze of the Gulf coast on your screened-in lanai or open balcony and enjoy our little slice of paradise as your temporary home away from home!